47 years old, Pierre Carpentier joined the Duval Group as Deputy General Manager of the Africa Region. He will be in charge of developing the group’s finance / insurance division and overseeing all investment and property development activities. 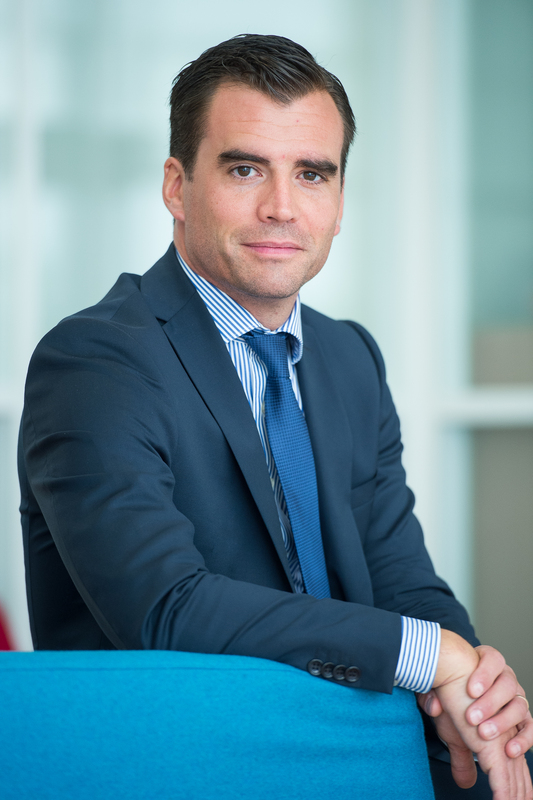 Pierre Carpentier has worked for nearly 15 years in the field of private investment in Africa, first within Africa Initiatives and since 2007, as Deputy General Manager in charge of Central Africa and for the Indian Ocean in Investors & Partners. Pierre Carpentier was previously a partner in a consulting firm where he conducted numerous studies for public institutions (UNDP, AFD) and private groups in the field of economic cooperation and development in Africa. Pierre Carpentier holds an engineering degree from the Ecole Centrale de Marseille and a diploma in Finance from the Institute of Business Administration.